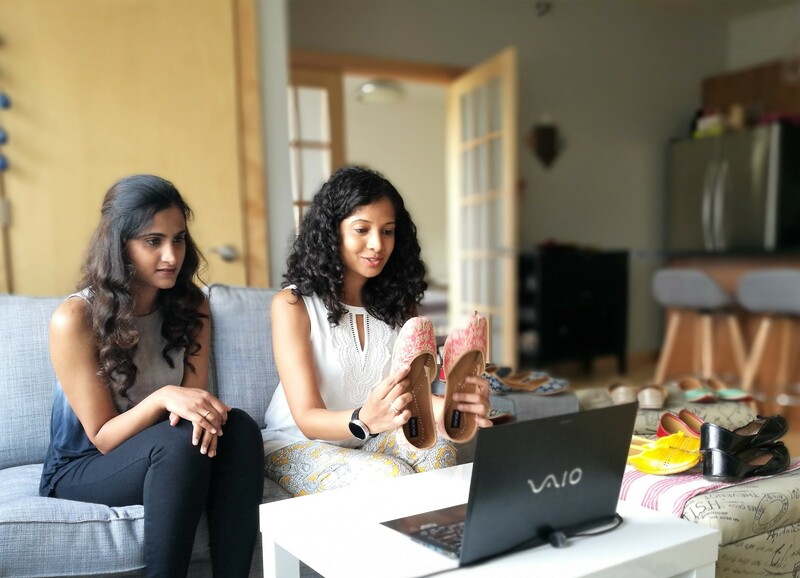 Zeba Parkar, a 2011 Ph.D. graduate from MatSE at Illinois, is excited for her Kickstarter campaign for Mochiis, a footwear company. Parkar came to MatSE from India; her original plan was to become a professor. Upon graduation, she went to work at the 3M Corporate Research Laboratory in Minnesota, where she enjoys solving materials problems for various divisions. She reconnected with a good friend from college who moved to Minnesota, Tanu Tokle, who is also a scientist. The idea for Mochiis came up during a brunch with Tokle, who is a co-founder. Parkar used her materials background to modify juttis to create flexible, lightweight, and comfortable designs for Mochiis flats. Parkar and Tokle have used science to ensure Mochiis flats are comfortable while being stylish. “I used to spend too much leisure time binge-watching TV shows. Now all that time is dedicated to Mochiis.” Parkar said. Parkar and Tokle have launched a Kickstarter campaign for Mochiis to introduce these flats worldwide. The campaign concludes at the end of August. “I love being an industrial researcher by day and a fashion scientist by night,” Parkar said. You can find Mochiis on Instagram, Facebook, Twitter, and their Kickstarter campaign. Tanu Tokle, pictured left, and Zeba Parkar, pictured right, launch their Kickstarter.